Was used as a prize on a golf day I organised. Was fantastic And I won it as well!! Well made, light and well on your head. I definitely recommend this model. I love this hat, it looks cool and the materials great . 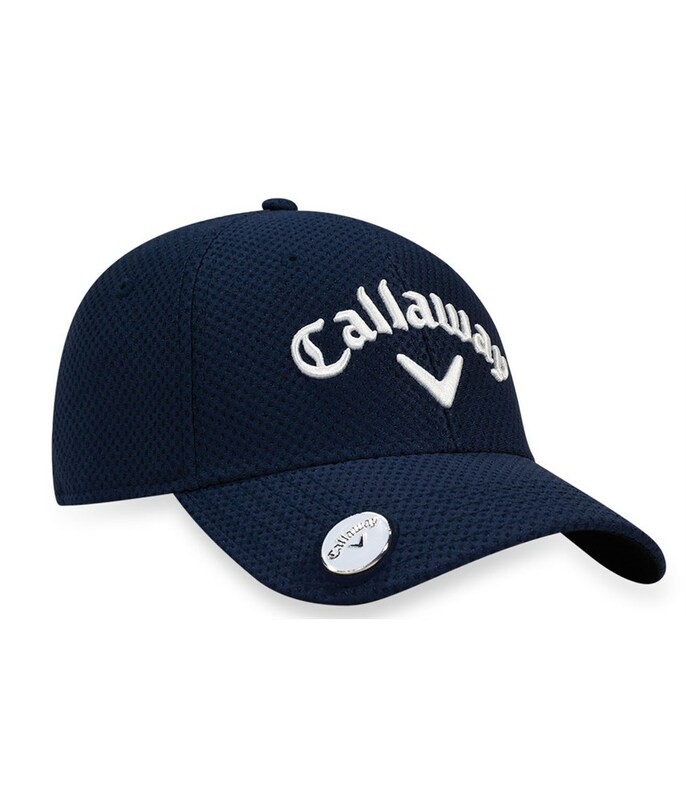 The ball markers attaches to the hat securely and hasn’t come off even when I’ve dropped my hat to show where a ball is in the rough. I’m going to buy some other colours without doubt! The best golf cap I have, so I got 2! Excellent product and I like the magnetic ball marker holder. This Hat give me good confort during the game. Soft and light. 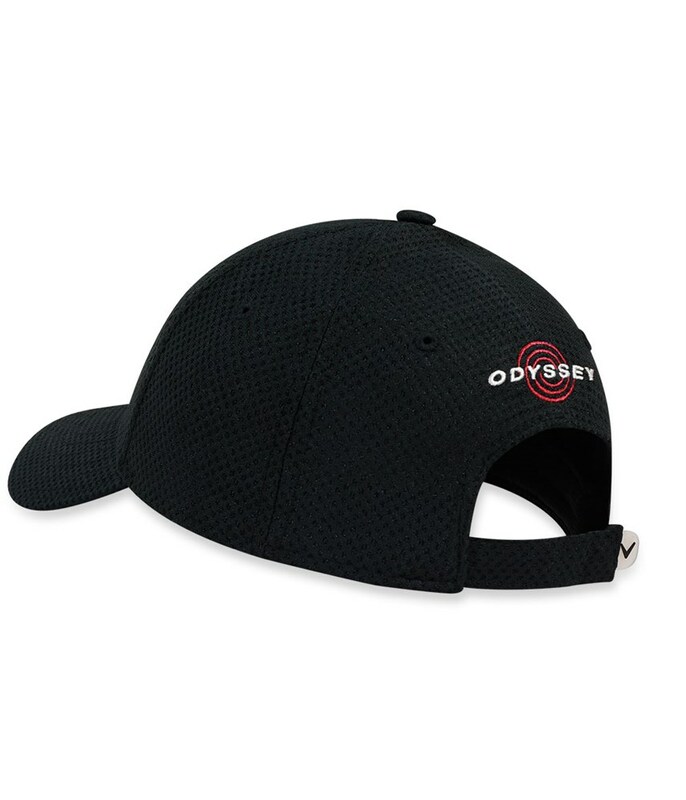 Excellent golf cap with good quality. Easy ordering & impressive prompt delivery experience. Recommend Golf Online for ordering all your golf requirements. Top class service. 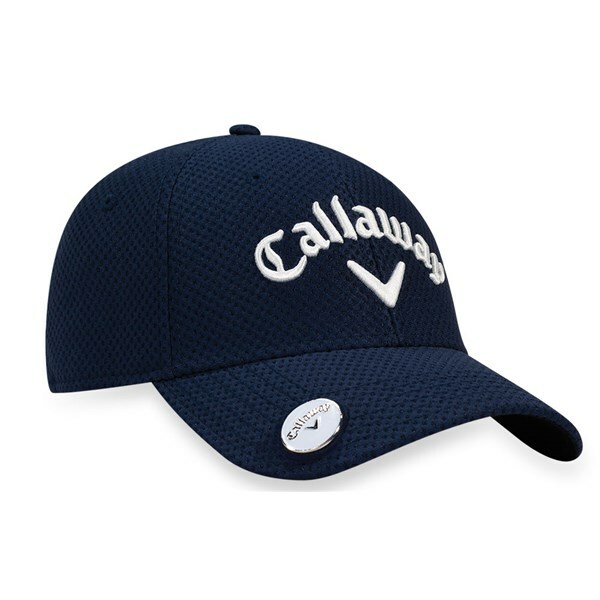 The Callaway Stitch Magnet cap has an easy access ball marker and a performance mesh fabric that will enhance comfort. A mid structured design that features a performance, moisture-wicking headband helps to create a stylish and comfortable look. 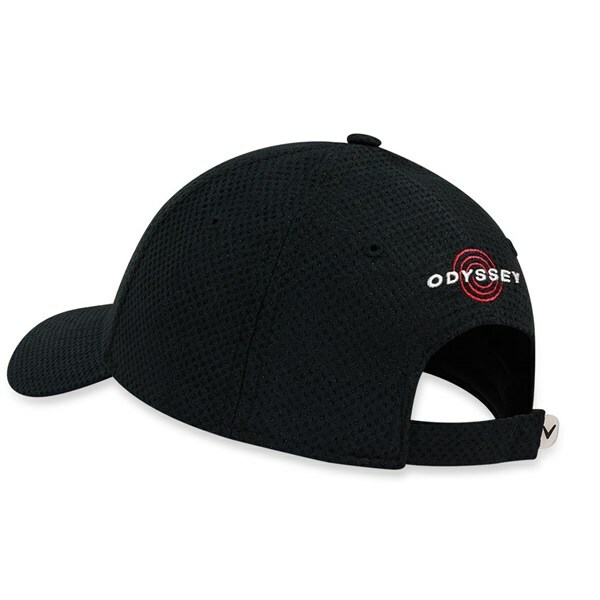 To tailor the fit, the back of the Stitch Magnet Cap is fully adjustable.